Famous around the world, the Galapagos Islands offer endless opportunities to explore a unique abundance of life in a natural setting unlike any other found on earth. This unique ecosystem forms a sanctuary preserving species that have evolved in isolation over countless millennia, and they've remained sacred to the scientific community ever since they gave Darwin the vision that sparked his world-changing epiphany. You'll kick off the first part of the trip at Galapagos Safari Camp, a tented outpost that evokes the safari spirit of Africa, with aquatic adventures fit for the incredible islands Darwin made famous. 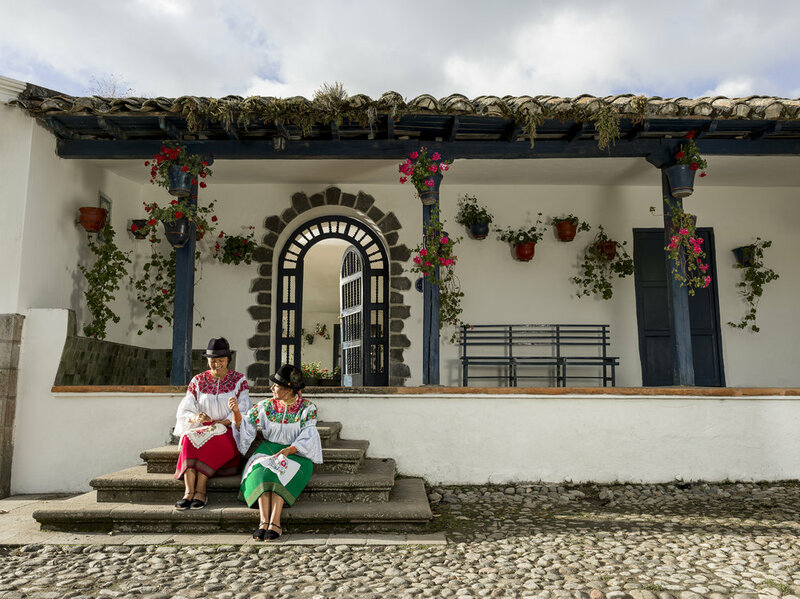 After enjoying your time at sea, head to Hacienda Zuleta, a 17th century colonial hacienda on 4,000 acres in the Andean foothills of Ecuador. Chosen as one of the world’s “Top Ten Finds” by Outside Magazine, this little gem offers up an authentic retreat with no creature comforts spared and plenty of adventure for everyone. A thrilling combo of the tropical Galapagos Islands and the Andean foothills of Ecuador. This trip is all about the gorgeous variety of landscapes that our world can offer. 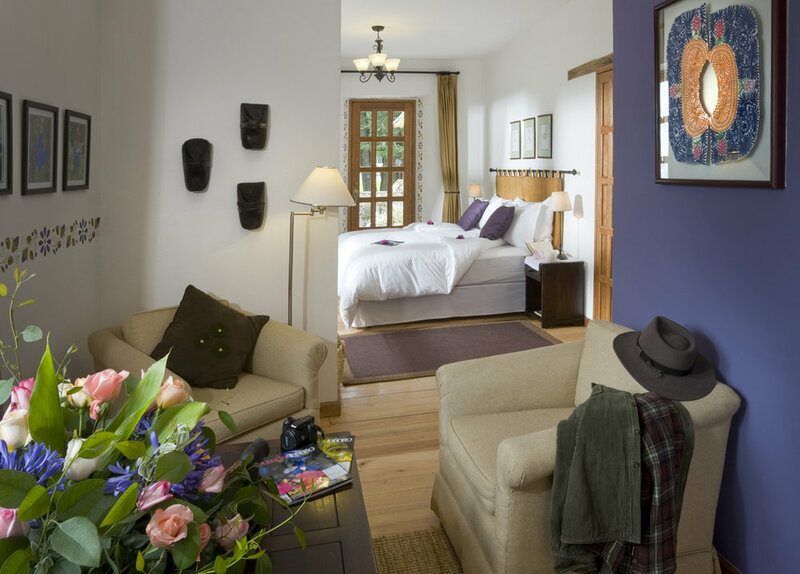 Upon arrival in Quito you'll be met and transferred to your lodging for your first night in Ecuador. The EB Hotel is brand new for 2018 and is perfectly located near the airport but just far enough away that no hum of passing planes will wake you. With locally sourced roses at every corner, beautiful accents throughout, and a delicious breakfast buffet included, you'll be ready to hit the ground running after a great night's sleep. The Galapagos archipelago is one of the last places on the planet to be relatively untouched by man. Only three percent of the landmass is inhabited by humans, and the islands support a number of remarkable ecosystems, including one of the planet's most important marine reserves. The Enchanted Islands, as they are known, lie at the crossroads of science, nature, exploration, and literature. We begin our trip at the Galapagos Safari Camp, the perfect place to experience this otherworldly destination. The eco-luxury tented camp is one of the first of its kind in Latin America, and it follows the African safari tradition in which guests enjoy total comfort under canvas while experiencing nature in its purest form. You'll spend your time taking yacht trips to uninhabited islands, learning from the local fisherman, and surfing Tortuga Bay. The Galapagos Safari Camp is composed of nine luxury tents located below the main lodge. They each stand tall on wooden platforms and are composed of three protective layers: one to shield from the sun, another to ward off the rain, and finally an inner canvas shell. Custom-made furniture were designed with comfort, practicality, and elegance in mind. The interiors of the tent are spacious and there's room for the whole family to join - great news since the Galapagos are a popular destination for visitors of all ages. 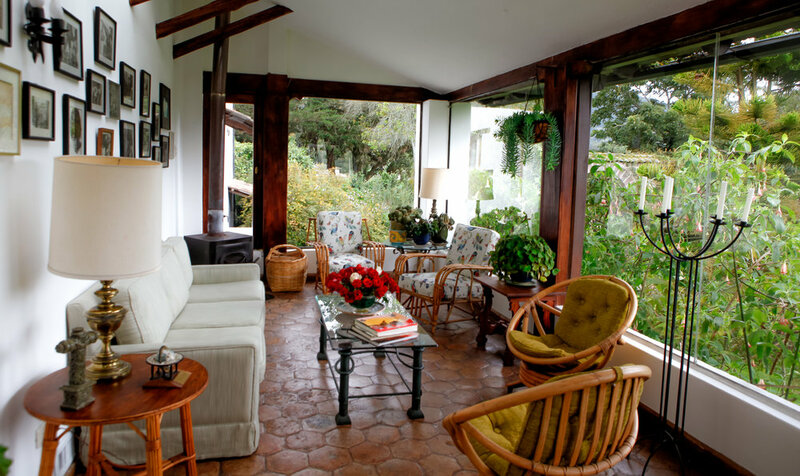 Set amidst the giddy heights of the Andes at 9,600 feet, the Hacienda and working farm has been in the family of the late Galo Plaza Lasso, a former president of Ecuador, for more than 100 years. Only two hours north of Quito, Hacienda Zuleta sits flanked by smoking volcanoes and rich fertile farmland; it is also the only spot on earth where a temperature of zero degrees Celsius coincides with latitude zero. An equestrian lover's paradise, Hacienda Zuleta is renowned for their stable of horses fondly known as Zuletenos. Their stables offer a range of trusty steeds for every level of rider. 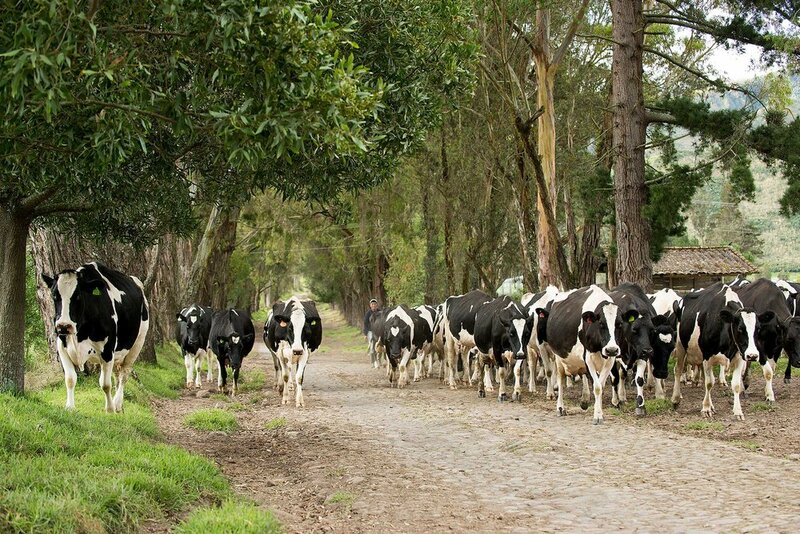 Miles of meandering roads through lush pastureland, pine trees, and a eucalyptus forest make the valley of Zuleta a paradise for outdoor activities. Hiking, mountain biking, bird watching, and trekking are all available to you. No matter how you choose to spend your stay in Ecuador, it is sure to be filled with rediscovered historical delights and the perfect amount of adventure. You'll leave feeling just like an original explorer of this incredible part of the globe.